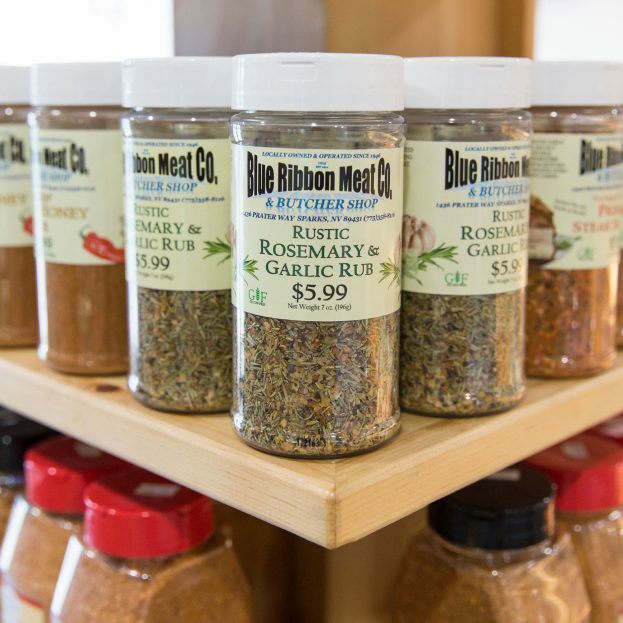 Blue Ribbon Meat & Butcher Shop is a full-service butcher shop located Sparks Nevada. 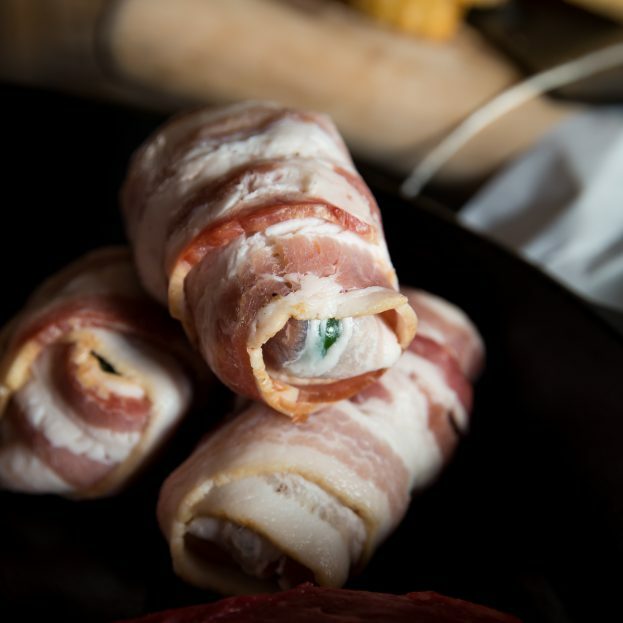 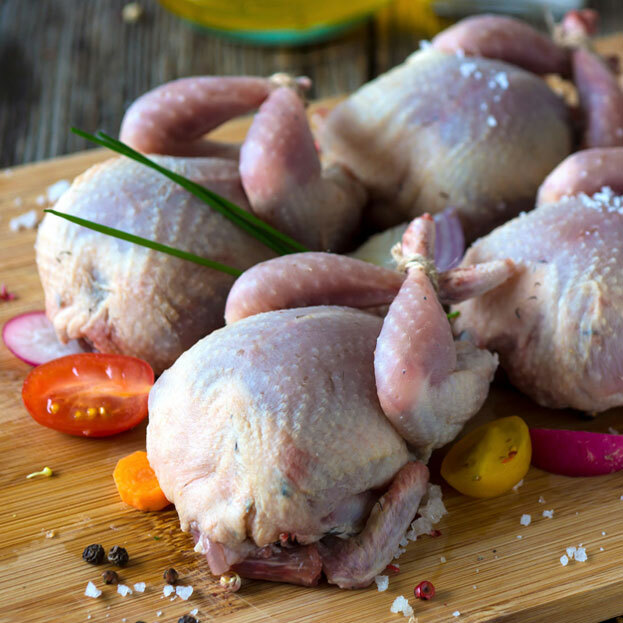 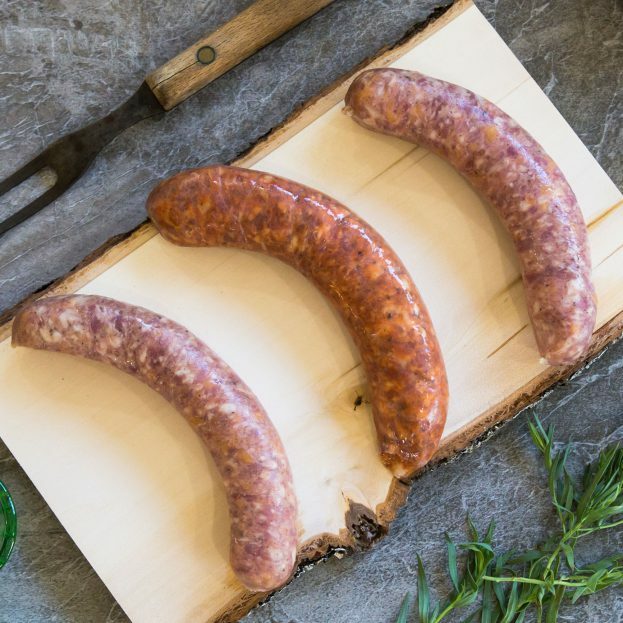 Not only do we feature fresh cut meats and top brand products, we also offer a wide selection of house made specialty sausages, jerkies and charcuterie, as well as spices, cooking supplies and anything else you could need to make the ultimate entree. 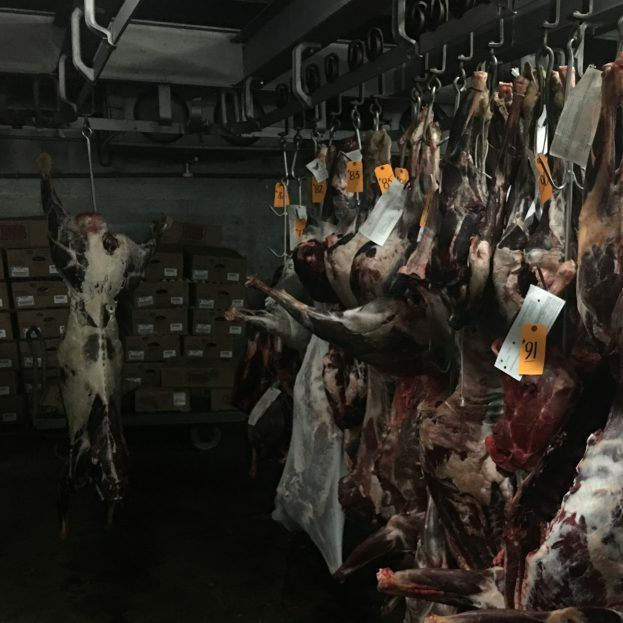 We can even help you make your own jerky, or butcher your big game meats for you.